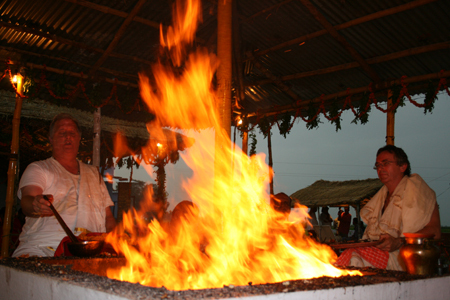 Lord Shiva Rudra Abhishek Homam/Havan is believed to be extremely auspicious and very powerful Homam/Havan for any circumstances. 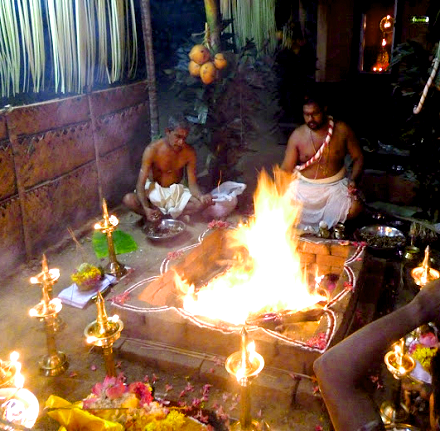 This Homam/Havan is performed with powerful hymns, mantras etc. and it is believed that it is capable of fulfilling all the wishes of a person who gets it performed. 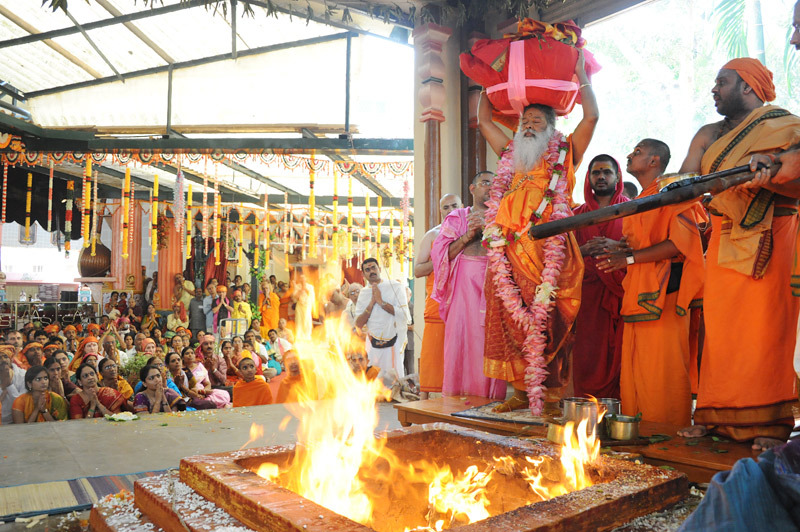 Lord Rama performed Rudrabhishek to express his devotion towards Lord Siva and to get victory in his mission. It is said that Rudra Abhishek Homa is one of the greatest Pujas to Lord Shiva in the form of Rudra which removes all evil forces around you, gives all round prosperity and Victory, fulfills all desires, brings happiness & peace at Home and workplace. It also saves and rescue somebody even from a forthcoming definite dreaded situation including any material or financial loss. 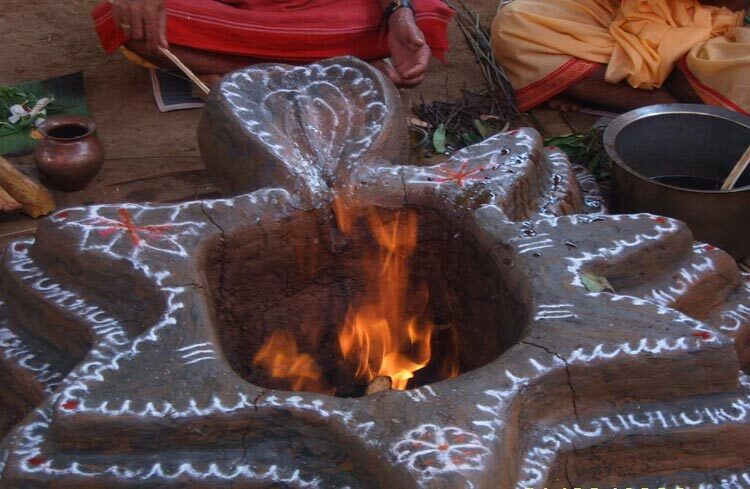 Removing mental stress and immense depression this Powerful Homam/Havan is also believed to bring peace in mind in spiritual way and even saves lives. 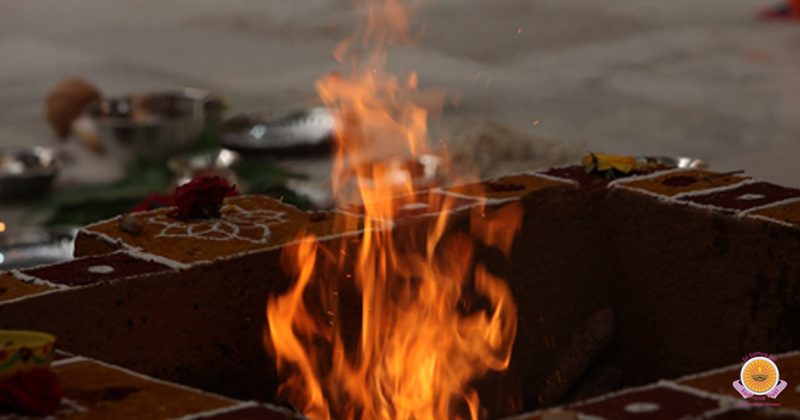 Rudrabhishek Homam/Havan helps to bring a speedy recovery even from a very acute illness and is believed to be capable of saving a life even at the last stage.